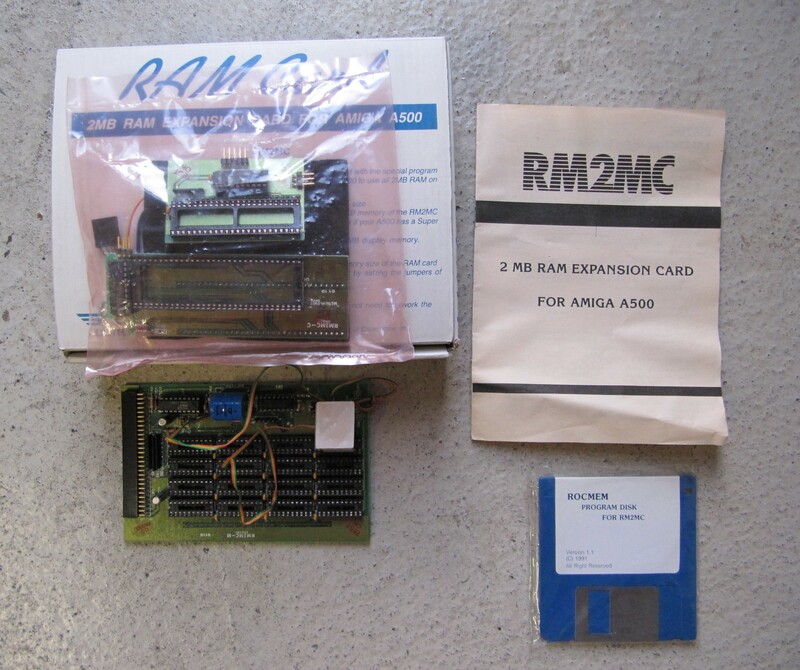 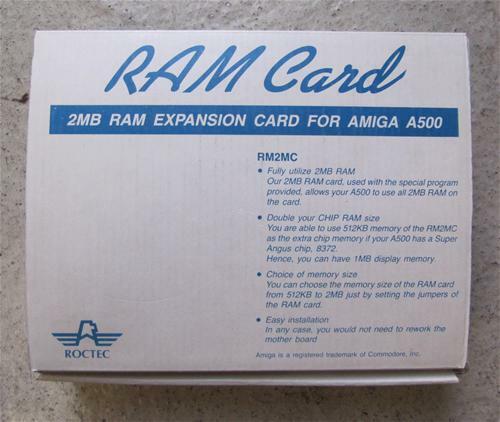 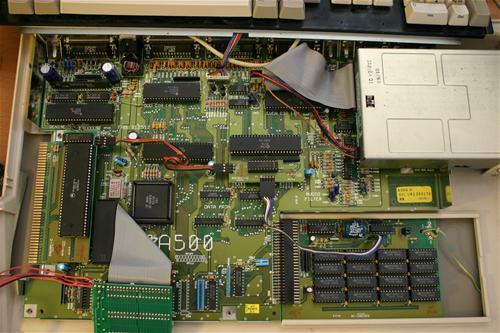 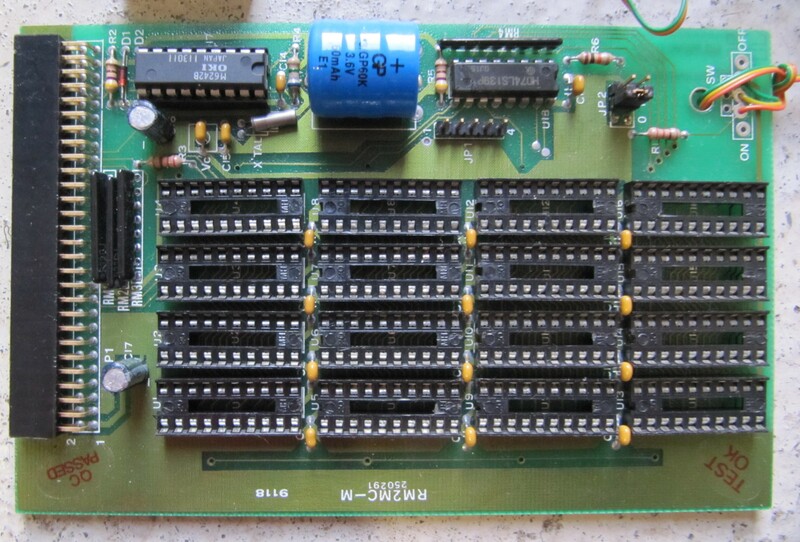 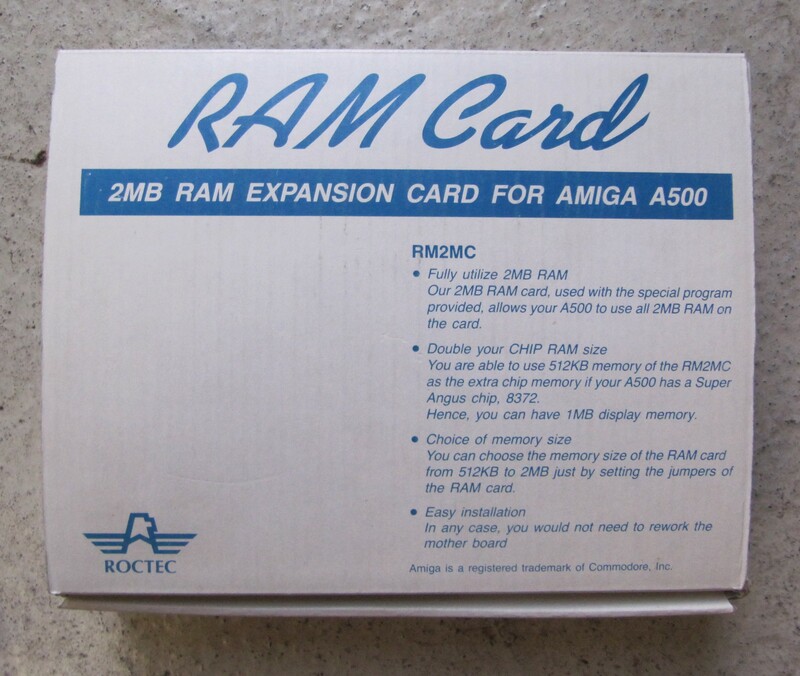 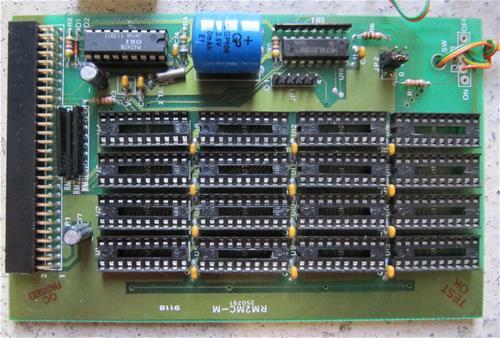 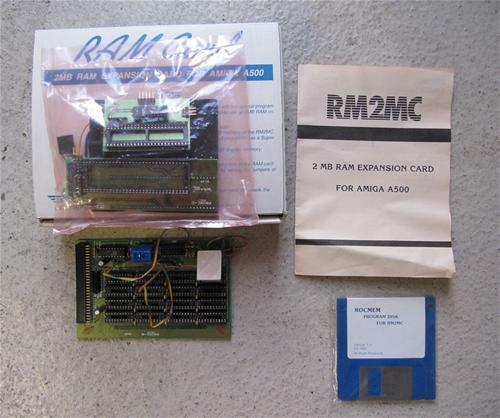 512 Kb of the card can be used as extra chip memory if the A500 has a Super Angnus ( 8372 ). 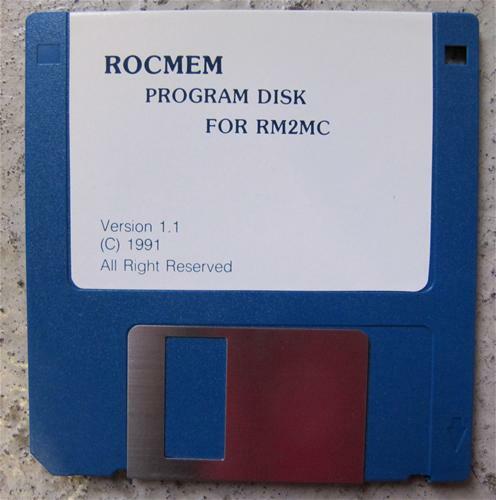 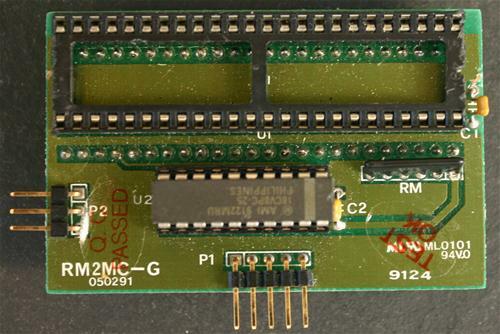 Possibility to use from 512 kb to 2 Mb by setting the jumpers. Ram Chips CMOS 4 x 256 Dynamic RAM Chip , 100ns or faster in groups of four . 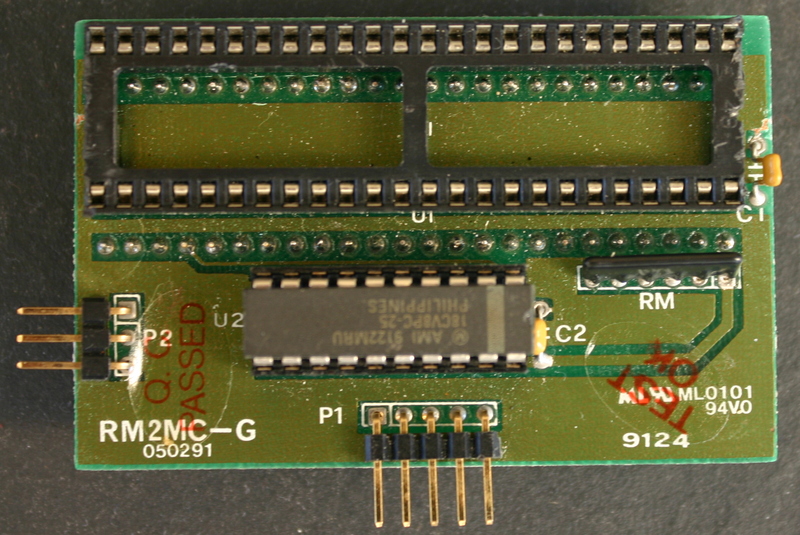 It can work as 0.5, 1.0, 1.5, 1.8 and 2.0MB upgrade depending on jumper settings and chip population. 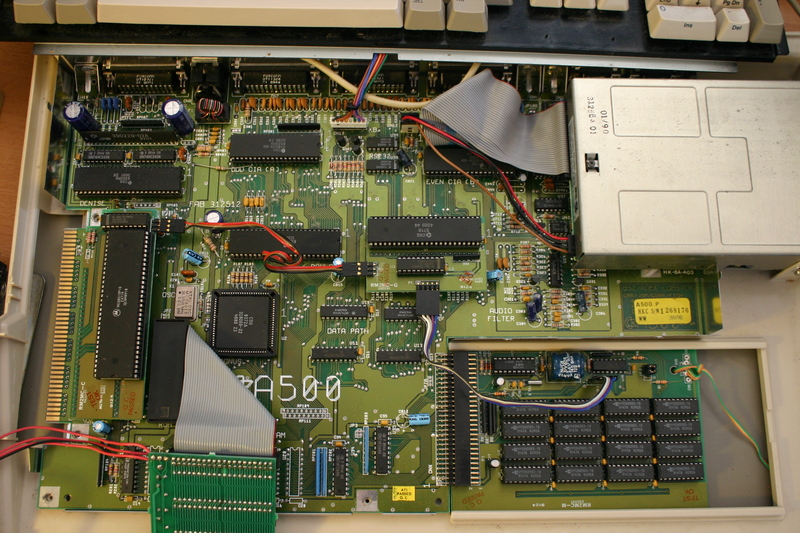 If there are no Gary adapter, nor CPU adapter the card works as a regular 512KB slow mem upgrade. 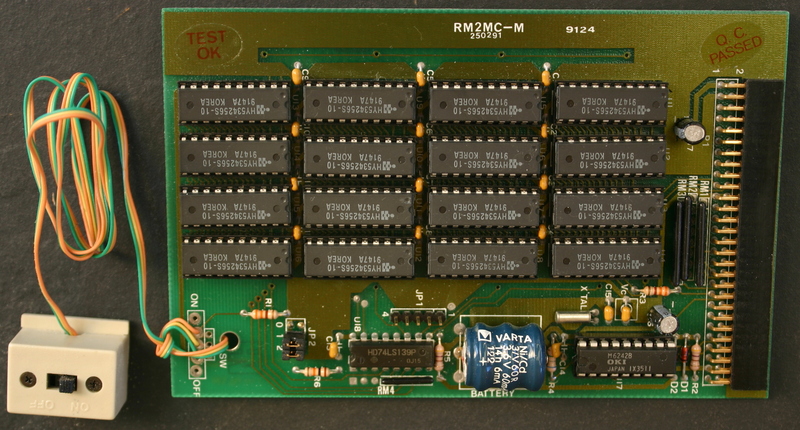 Removing Jumper 0 (chip mem), will grant max 1.8MB Slow mem. 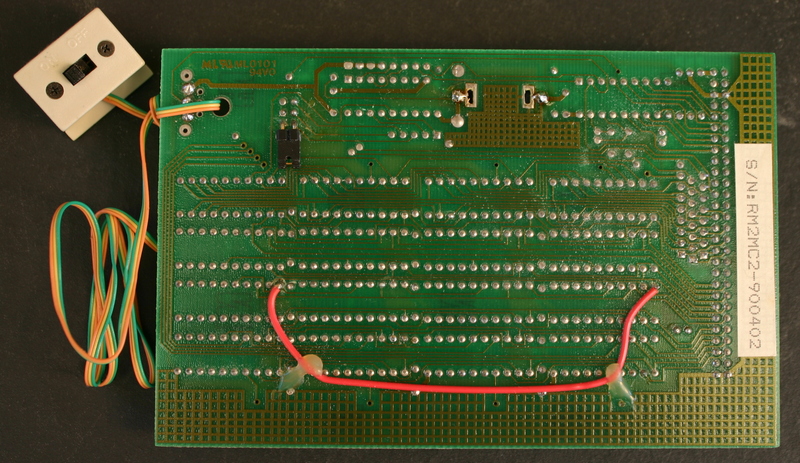 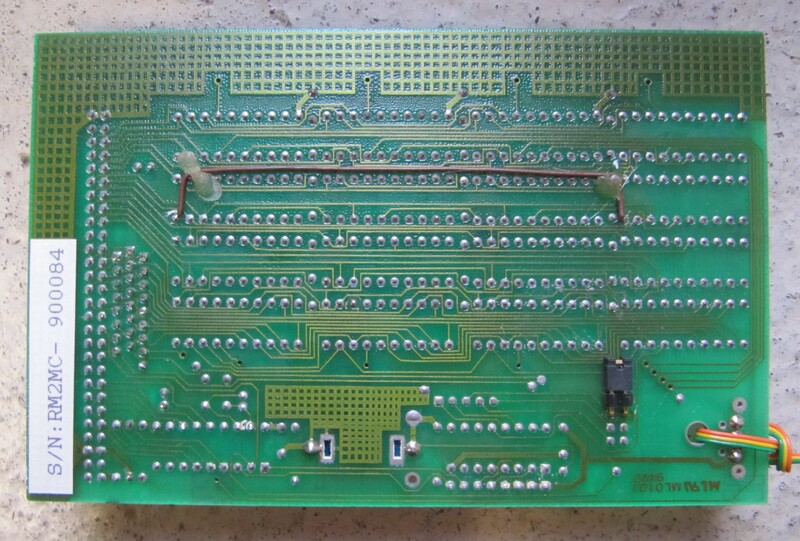 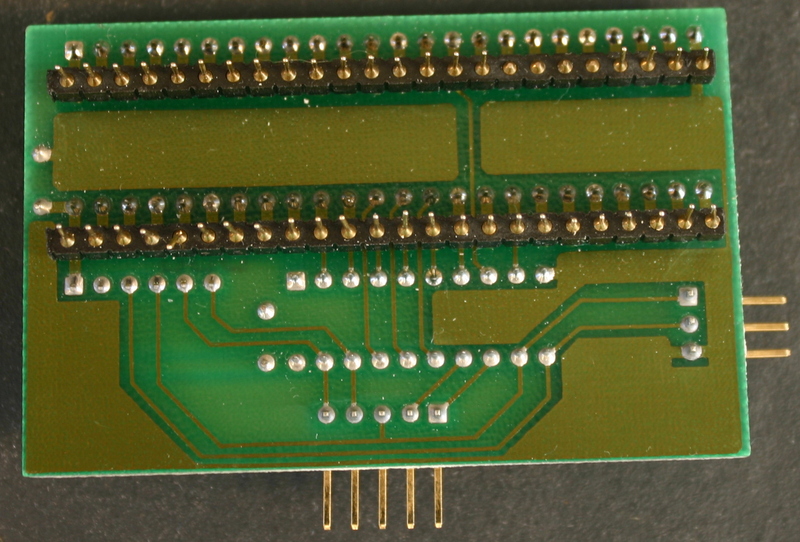 while jumper 1 and 2 can be accessed after removing the board. NOTE: It's easy to spot pin 1 for the cables that connect the Gary adapter with the CPU adapter and RAM card, as it's marked by it's own square. 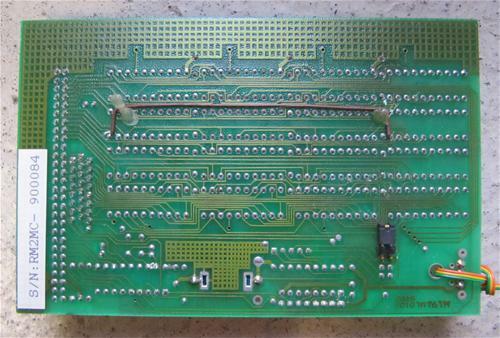 a 3 wire and a 5 wire cable is required for full function. Page contributors: Carsten Jensen (Tomse), Gerrit Ekkel (Junior).